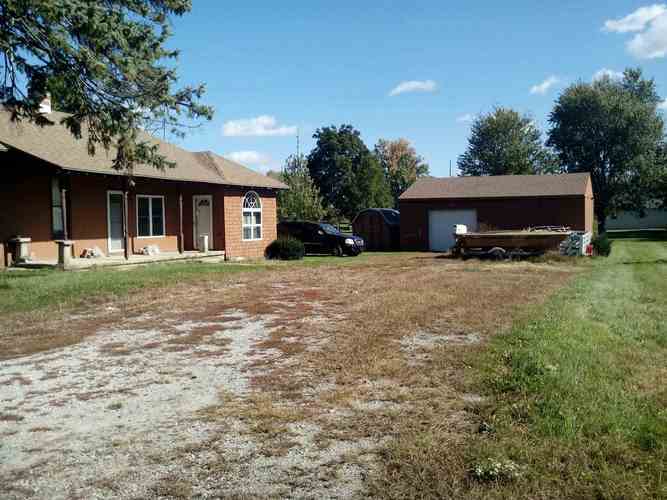 Ossian Ranch with 1200 sf 3 bedrooms 1 bath and Detached Garage. Sold as-is. Listing provided courtesy of Carrington R E Services LLC.